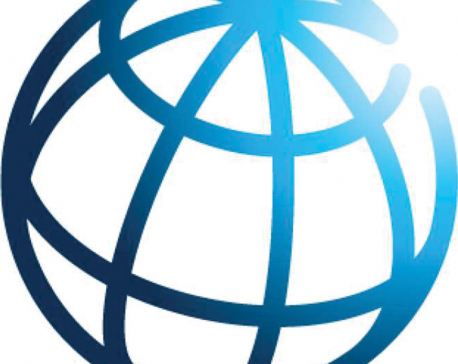 KATHMANDU, Nov 20: The World Bank has confirmed that it is sending a technical mission to Nepal next week to discuss its recent Doing Business report upon the request of the government. However, the technical mission that the World Bank Group is fielding to Nepal is unlikely to revisit its 2019 rankings as claimed by Minister for Finance Yuba Raj Khatiwada last Saturday. In an emailed statement to Republica in response to the news ‘Finance Minister Khatiwada takes a jab at Doing Business report’ published on Sunday based on the minister’s statement criticizing the Doing Business ranking, the World Bank Nepal Office said that the technical mission going to be deputed at the request of the Finance Minister will focus on understanding and supporting key reforms for the future. “At the request of the Minister for Finance, we are fielding a technical mission next week to share and discuss the Doing Business methodology and how the rankings were arrived at,” read the World Bank’s statement quoting Faris Hadad-Zervos, the country manager for Nepal. 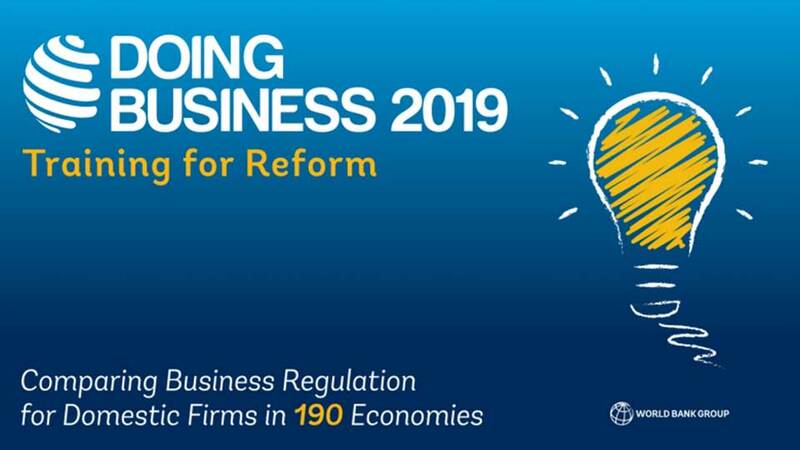 The response of the World Bank Group follows the statement from Minister Khatiwada last Saturday criticizing the World Bank’s Doing Business ranking for 2019. 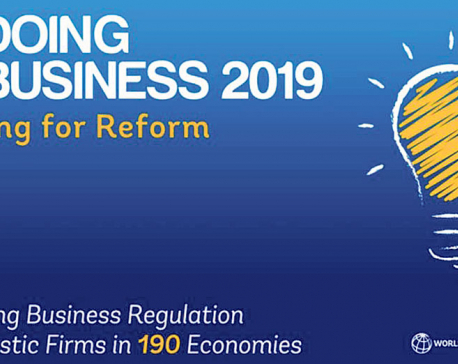 During his speech at a public event, he had said that the government has an objection on the World Bank’s latest Doing Business report which dropped Nepal to the 110th position from 105th position of last year. In the World Bank Group’s flagship report, Nepal’s performance declined mainly on the account of cumbersome process of paying taxes following the enforcement of 2017 labor act. “We have already said it’s not right and that [ranking] is getting reviewed. The World Bank has told us that it would send a mission to Nepal to review this,” Finance Minister Khatiwada had said. Though the World Bank’s statement did not explicitly rule out the possibility of any review or changes on the ranking, Hadad-Zervous, World Bank Country Manager for Nepal, hinted the technical mission was unlikely to reconsider its ranking and performance of Nepal. “The rankings that have been issued are based on the established World Bank methodologies and the feedback of the Nepali private sector respondents,” said Hadad-Zervous, in a follow-up question by Republica on whether the ranking of Nepal will be reviewed as stated by the minister. “The upcoming technical visit will involve discussions to clarify the methodology, and to understand Government’s reform plans in the sector, that we hope will lead to improvements next year,” he added. Minister Khatiwada told Republica that he wanted to question the methodology of the World Bank used for the ranking. “While there has been remarkable progress in terms of labor relations for doing business in recent years, the report did not take that into consideration. But it picked a small hassle on tax filing which sent the overall global ranking of Nepal five places down. So, we would like to draw the attention on their methodology,” Khatiwada told Republica.